Secure Credit Card Processing Under PCI Compliance. Book catering services online with myMozo Cater. Find all restaurants and Caterging Services available in your area. We send order by text,email,or fax. Your Order is guaranteed. Restauarnt Cook and deliver the food, We monitor order and ensure service was at your Satisfaction. 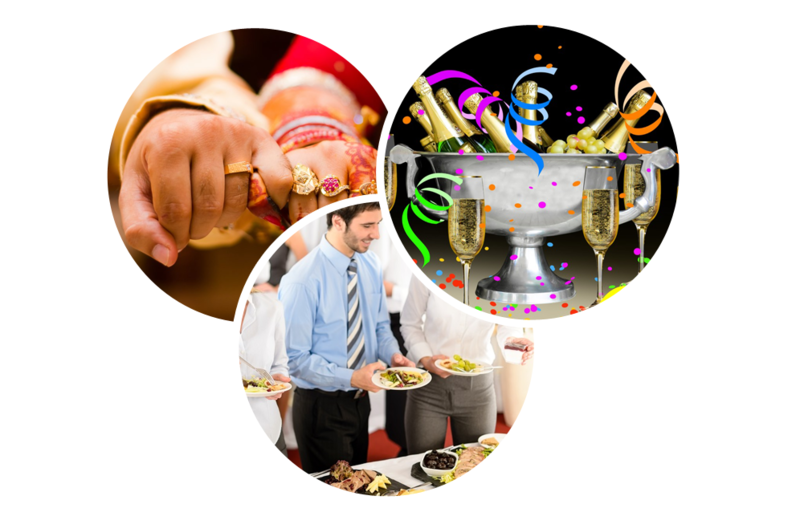 With myMozo Cater, you can browse and select from a huge range of trusted caterers. affordable caterers online to cover all types of events catering needs.